Inside: Looking for kid's Valentine’s Day Party ideas? Get these super fun, super simple ideas for a low prep party your kids are sure to remember. There are some affiliate links included in this post, which means at no extra cost to you I earn a small advertising fee if you buy through that link. Do you ever find yourself asking your kids how there day was at school, only to get the same answer, “I don’t remember.”? Well a Valentine’s Day party is sure to be full of fun activities that they will remember. 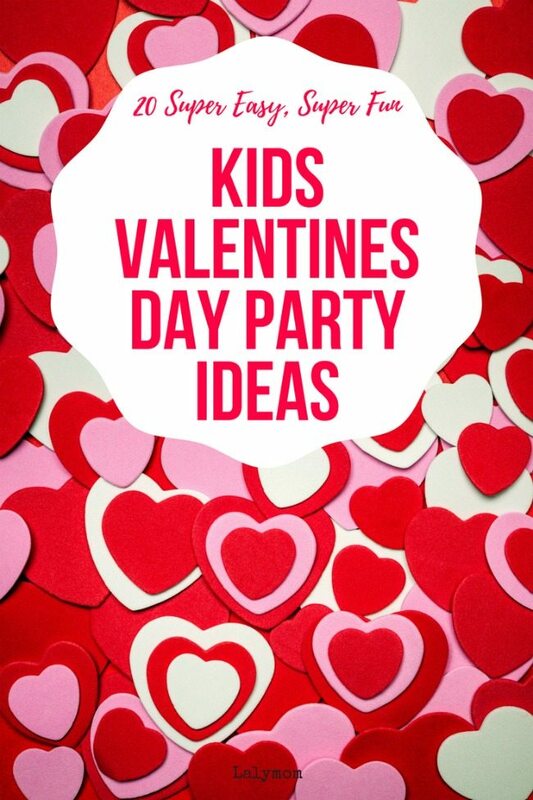 Here are some great valentine's day party ideas to give your kids a memorable Valentine’s Day party. My daughter's teachers usually invite parents to help plan the party and we are lucky to always have an awesome response from parents at our school. These ideas would be perfect for teachers or parents to pull off at school- or even for a party at home! These ideas use basic materials and can be set up with very little prep. WINNING. Set up a 1 minute prep Group Teacher Valentine – This super simple activity was a huge hit last year- not just with the kids but with the teacher too. It is an easy way to let the kids show their appreciation for their teacher. We don't have to tell the kids that it sneaks in bit of writing practice. Musical Hearts – This is like the classic game, Musical Chairs. Normally you would place chairs in a circle, in the center of the room. You would have enough chairs for all but one child. Then you would turn on music for a random amount of time. When you shut the music off, the children would all rush to sit down in a chair. Whomever is left standing is then out of the game. You take away one more chair and continue until there is only one person left. To incorporate this game into your Valentine’s party, replace the chairs with gigantic heart shape cutouts to sit on. Stacking Hearts – This simple valentine's day party idea requires only candy conversation hearts (or heart shaped mini erasers if candy is not allowed) and a timer. It is simply a contest to see who can stack the candy hearts the highest, before it topples over, and before time runs out. One minute should be enough time. This game is so simple and fun because any age group of kids will love it. Plus, if you’re having a heart-themed party, this makes the perfect game. Valentine Delivery Bean Bag Toss – Decorate two boxes for Valentine’s Day. They can be white, pink, purple or red, and covered in different colored hearts. Then stick a piece of painters’ tape to the ground, and place the decorated boxes a short distance away. These boxes are the mailboxes and the bean bags are the Valentines. Divide the kids into two teams and have them take turns seeing how many Valentines (the bean bags) they can deliver to the “mailboxes”. Valentine Words Salt Tray – If you use alternative writing practice ideas or sensory bins, this would make a fun station for individual work. Create a Valentine Station – At this station, the kids will have the opportunity to create a special Valentine for mom or dad. Place an assortment of construction paper, pom poms, glue, glitter, crayons and markers on the table, and let the kids go at it. You can create the whole party around this Valentine’s Day station. Kids love making something special for the people they love, so allow them to make a few Valentines for those special people. Heart Garland Station – Kids LOVE making decorations. These are super simple and offer as much fun as they do fine motor skills practice! If you don't want to deal with the scraps and cutting, you could opt for a simple paper doily heart garland instead. Heart Relay – You will need two plastic cups, a bag of conversation hearts (or heart vase fillers if you are not allowed to have candy), and a plastic spoon. Fill one cup up with the candy hearts, and place the empty cup across the room. The children will have one minute to fill the other cup up with as many hearts as they can. 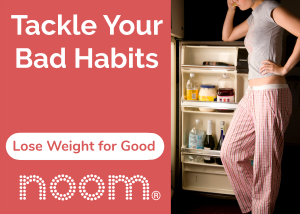 The catch is that they can only use the spoon to carry them over. This game teaches teamwork and the kids will be laughing and giggling the whole time. The best part is the kids can do all the cleaning up. Felt Heart Twister – Want to get a little physical activity going at the party? Set up some simple active games with felt or paper hearts. Make a simple Valentine's Day T-shirt – Got more time on your hands, or are you occupying older kids? Crafting at that level can still be fun and simple. Valentine's Day Silly Fill-Ins – These are free printable wacky mad lib style activities for kids who can read and write if you need an activity that is table based (to make room for all those active games!). Valentines I -Spy – These printable I-Spy pages are perfect for those fidgety minutes when the parents are setting up the activities and the kids are getting restless. Valentines Word Bump – A great game to do with everyone seated at their desks, it works with any spelling list so you can use it over and over. Valentine Bingo– Same thing, if you are planning a party where the kids will need to stay seated, you can't go wrong with Bingo! Heart Ten Frame Math Game – If you have those heart mini-erasers or vase fillers, they are perfect for a simple math game to help students work on their math facts. Valentines Dice Games – If your kids like dice games, here is another printable to have on hand for a quiet table station. 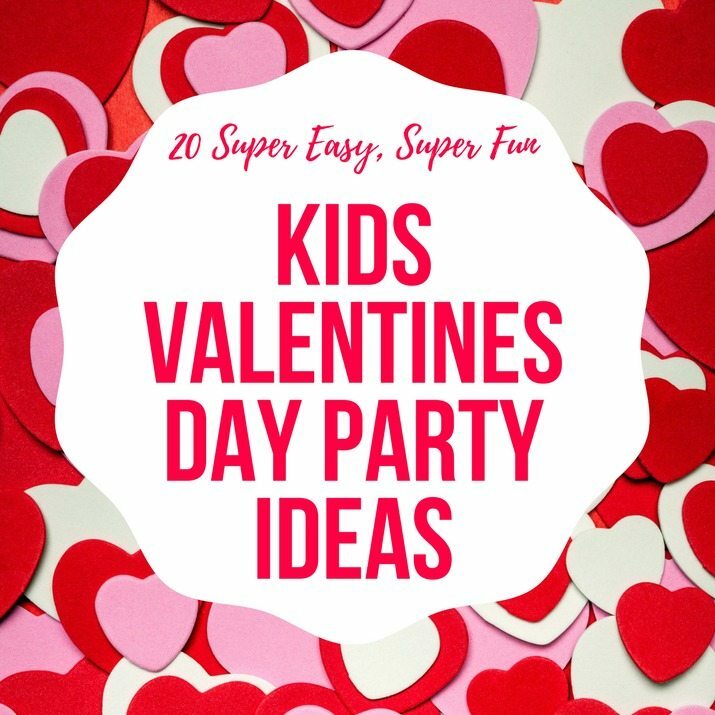 I hope these kids Valentine’s Day party ideas help your party be successful this year. Got other ideas? Share them in the comments for the next reader!